Personally, I think there is too much violence in modern fiction (and maybe it has always been this way) but I also realise that there is some quality writing to be found in books that use murder (as an easy way) to create suspense - Ian Rankin comes to mind. 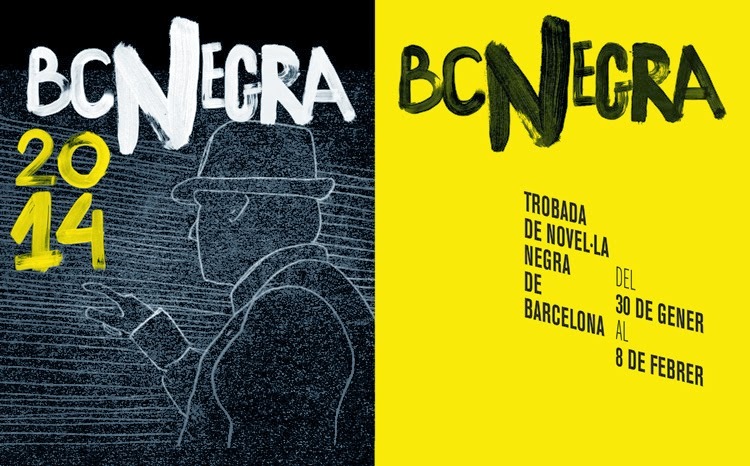 From today, Barcelona is hosting "BCNegra" (Black Barcelona) or crime fiction week. According to the highly informative blog Literary Rambles: "This year’s star is Andrea Camilleri who will be awarded with the Pepe Carvalho prize. 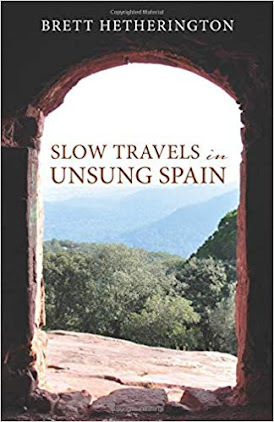 The program is in Catalan and [Castillian] Spanish, but as there are international authors coming, one will also hear some English." I have just joined the book review site Goodreads and I am finding it to be a really worthwhile place to visit. 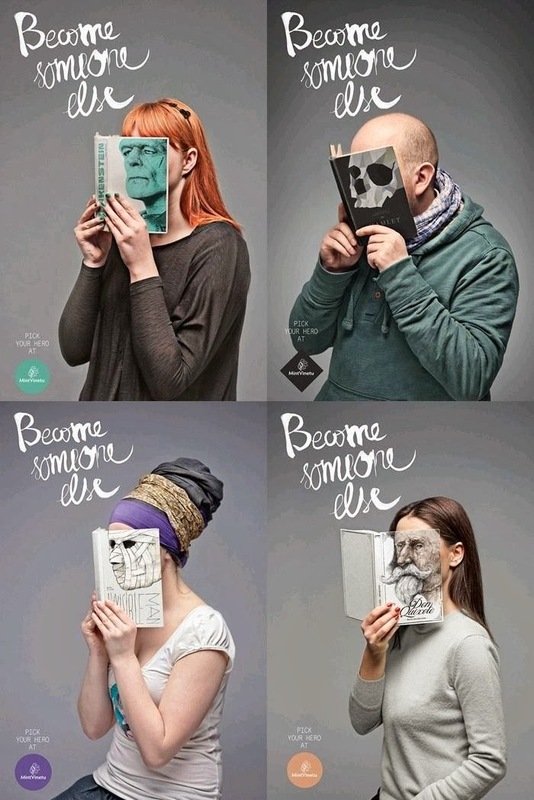 As well as giving independent authors an opportunity to publicise their work, it allows readers to express opinions on the books they've read and to get involved in conversations with other readers and also some writers. I should have started visiting it a long time ago. "Excavations of a complex of caves in the Sierra de Atapuerca in northern Spain have unearthed hominin fossils that range in age from the early Pleistocene to the Holocene. One of these sites, the ‘Sima de los Huesos’ (‘pit of bones’), has yielded the world’s largest assemblage of Middle Pleistocene hominin fossils, consisting of at least 28 individuals dated to over 300,000 years ago. The skeletal remains share a number of morphological features with fossils classified as Homo heidelbergensis and also display distinct Neanderthal-derived traits." Read more at source here. "Over the last couple of years, Spain has embarked on a massive program to increase it's renewable energy production, radically increasing its fleet of wind mills and solar panels. Now that program is bearing some serious fruit. 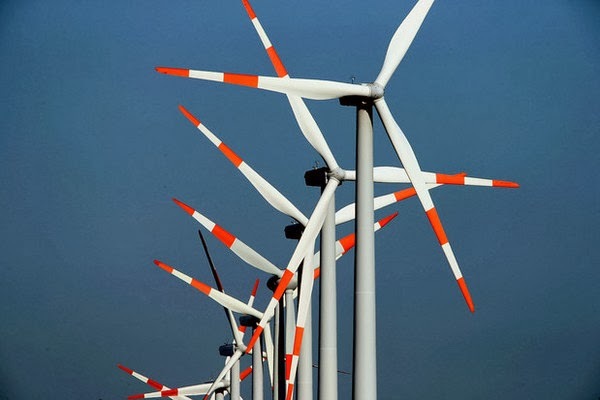 Red Eléctrica de España, Spain's electricity grid operator, has released a preliminary report announcing that in 2013 the single largest source of power in Spain was wind. Meeting a total 21.1% of the nation's electricity demand, wind farms outshone nation's nuclear reactors which provided a mere 21%. Moreover, when combined with solar and hydroelectric power, renewables were able to provide a total of 49.1% of Spain's total electricity output, an impressive feat when you consider the United States only draws a bare 12% from renewable sources. All this reliance on renewable energy has, in turn, allowed the nation to decrease the carbon output of its energy sector by 23.1% in a single year." In Europe, I found defined culture, vibrant history and a sense that the twin Australian priorities of sport and making money are often a very distant second to more sophisticated concerns across Europe. In Australia, to call someone an intellectual is typically to insult them for being pretentious. But over here, a writer is generally regarded well and the creative arts have always had a place of broad respect, which is exactly why they are attacked by those in power who are threatened by their satire and criticism. They are important enough to be attacked. I accept that people are proud of their own cities and countries and I readily acknowledge the differences between them. I also believe that (apart from all we have in common as human beings living and striving on this planet) there is a great deal that those of us who live in southern and western Europe share, especially when you think of Mediterranean Europe. There is a darker side to Europe though, and as ever, it is institutions that are failing the people. 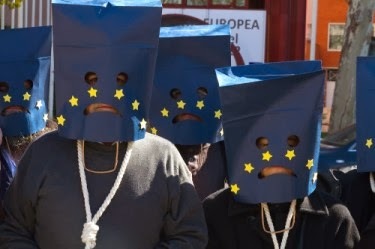 The faceless, unelected individuals of the European Central Bank (ECB) have told Spanish Prime Minister Mariano Rajoy what to do and he is happily doing as they say. Despite this, there is still popular opinion across the wider region that Europe is worth being part of. As I write this, thousands of pro-European protesters in Ukraine are facing more government violence against them. They are reported to be angry at the government's last-minute decision not to sign an association deal with the EU, and instead form closer ties with Russia and China.